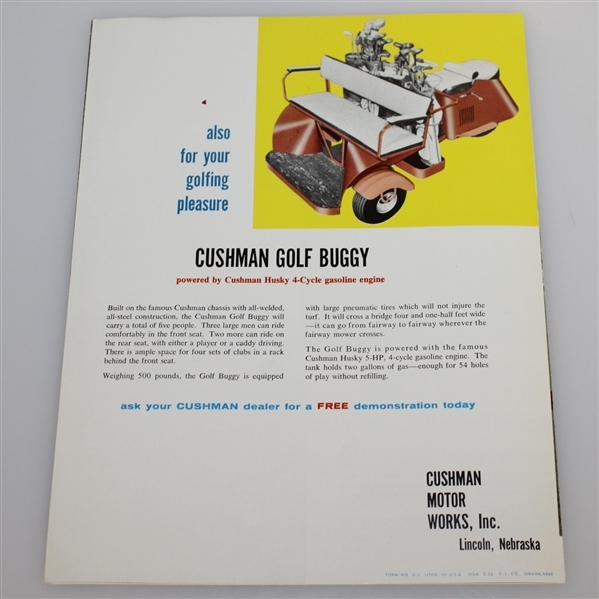 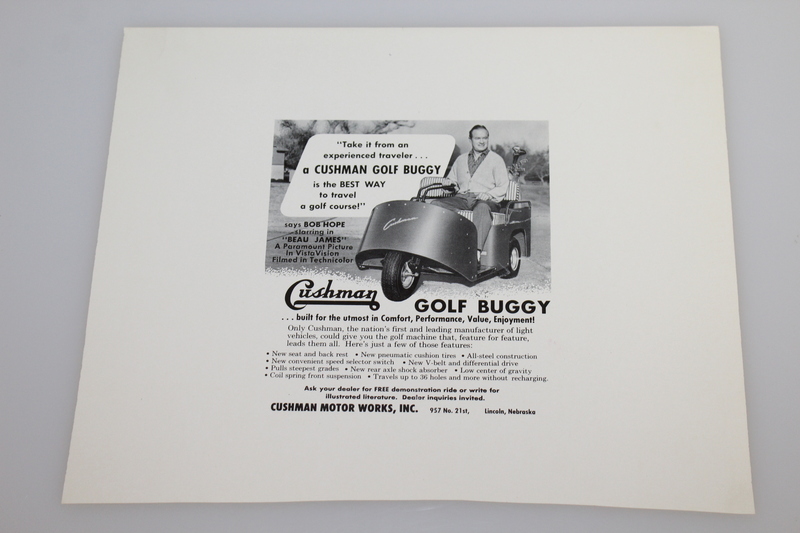 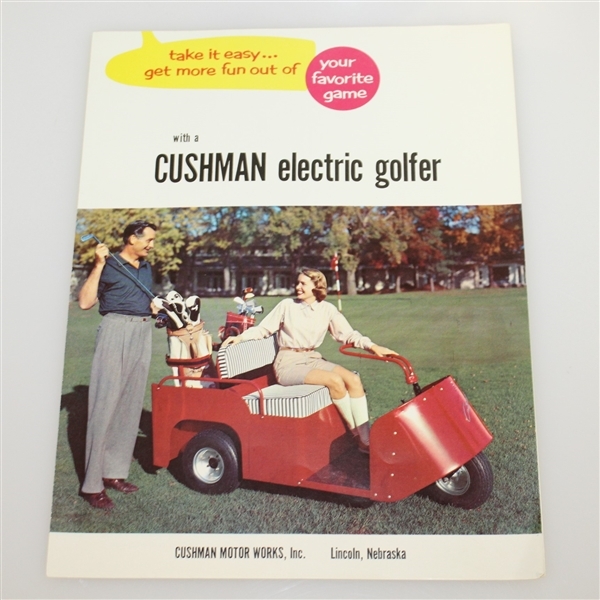 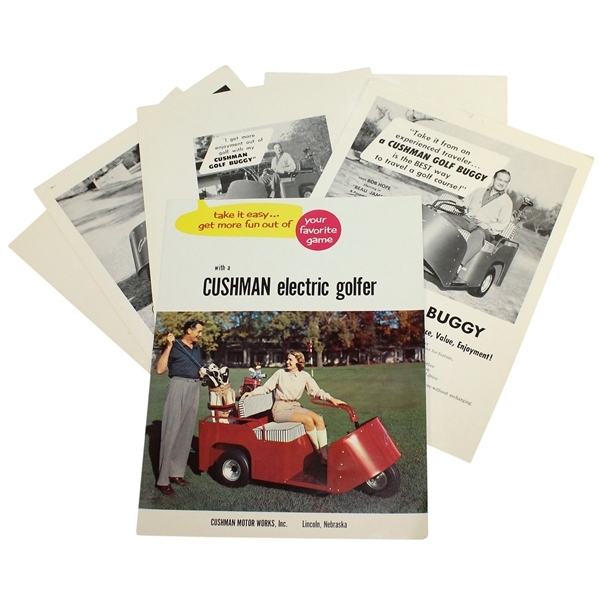 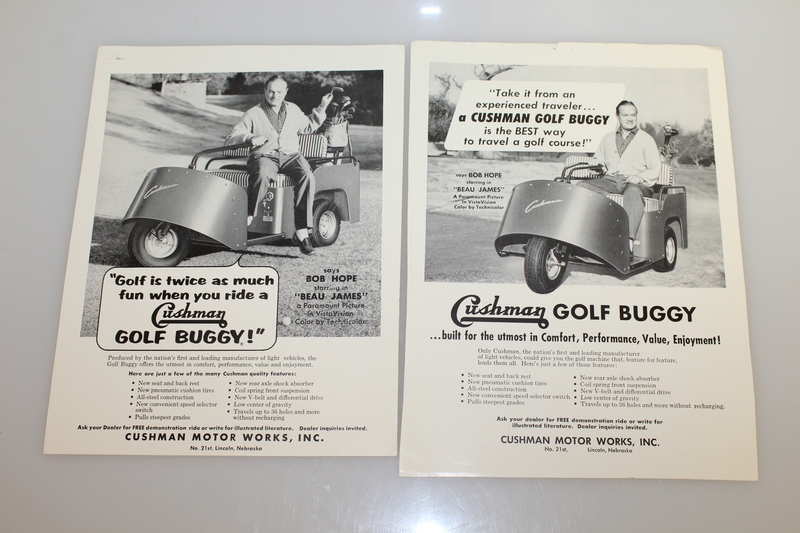 Cushman Motor Works was founded in 1901, though the first golf cart they produced came in 1954. 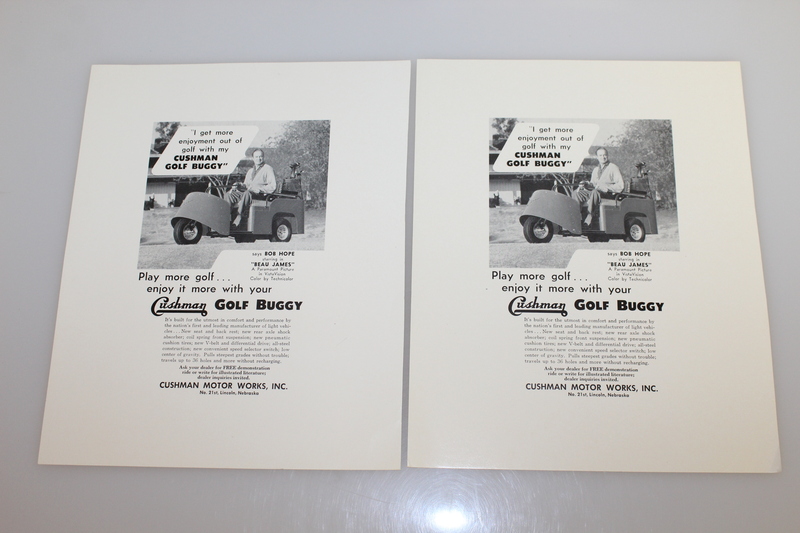 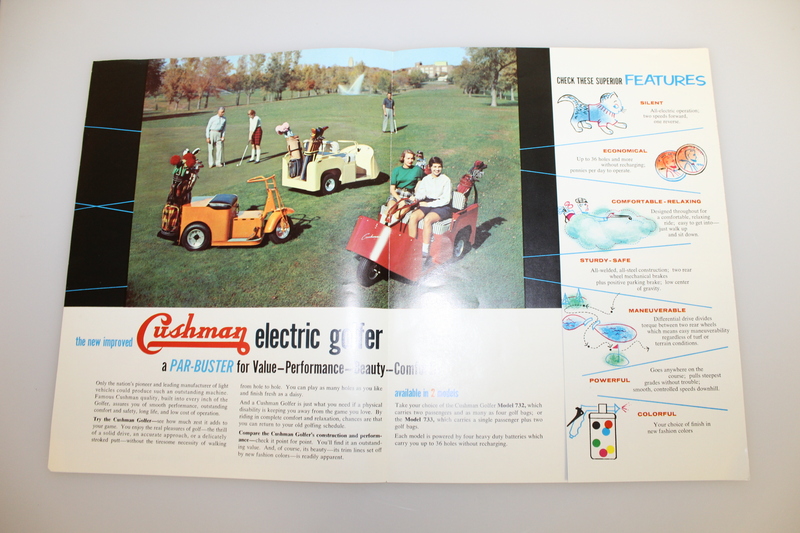 Offered here are vintage Cushman Golf Buggy advertisements. 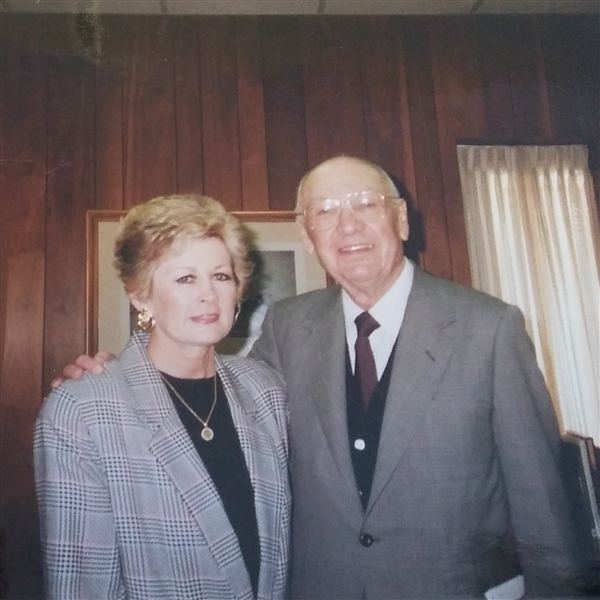 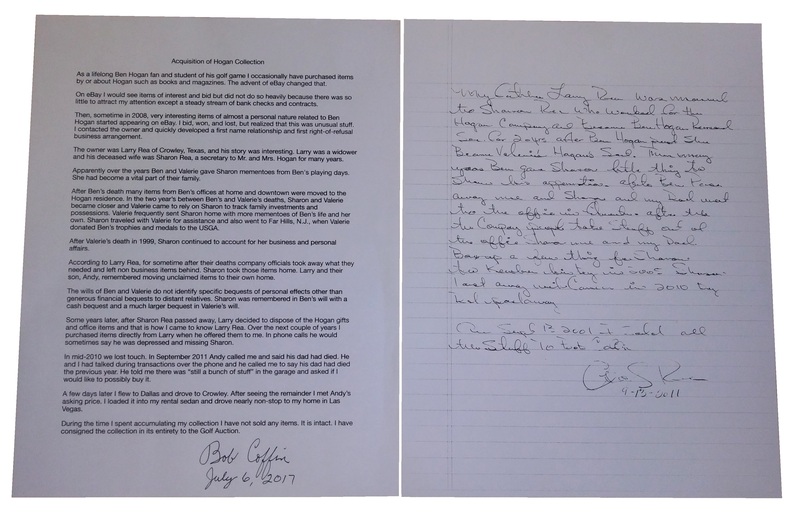 These are great for any vintage collection, coming from Ben Hogan's personal collection.